Ghost Games™, an Electronic Arts Inc. studio, is bringing together 20 years of history and inspiration from some of the most beloved games in the venerable franchise, to create the definitive Need for Speed™ experience. Coming November 5, 2015 in Australia and November 6, 2015 in New Zealand. Need for Speed delivers rich, authentic customization and delivers on one of the most requested feature by fans. Working with Speedhunters, the game will deliver hand-picked iconic cars, the hottest authentic after-market brands, performance tuning, and personalized handling. Your car will become your form of self-expression on the road as you set up your ride as you hit the streets. 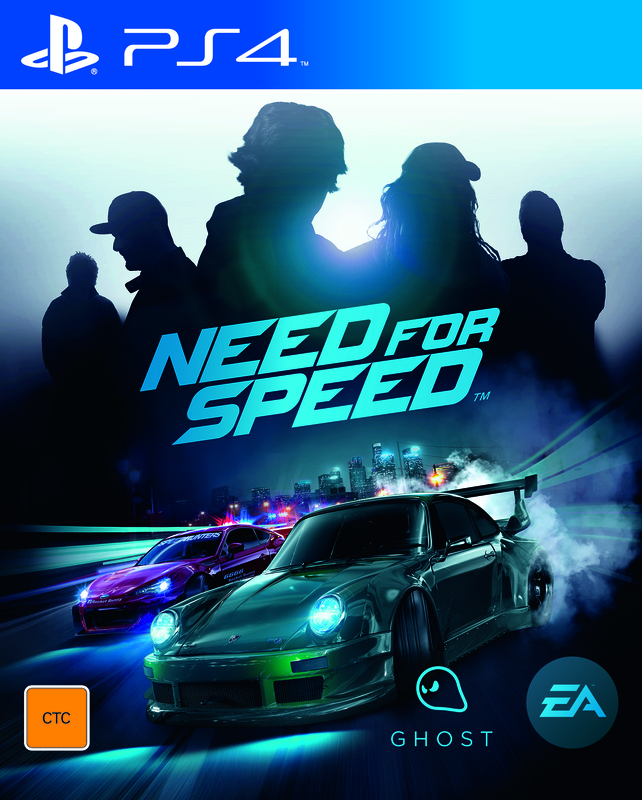 Visit http://www.needforspeed.com/en_AU for more information. Need for Speed will launch worldwide on Origin™ for PC, PlayStation®4 computer entertainment system and Xbox One, the all-in-one games and entertainment system from Microsoft. To join the Need for Speed conversation on Facebook, YouTube and Twitter®.